Fleas and ticks are two of the most well-known and common problems your dog will have to deal with. These pests are never going to fully go away, and they can affect your dog no matter where it is, or what time of year. While itching and scratching are some of the normal side effects of flea and tick bites, they are capable of causing many more problems. Ticks can carry Lyme disease, something that can not only cause your dog’s joints to ache, but also cause severe nerve and cardiac issues. Lyme disease can also cause your dog to have trouble breathing, and make normal physical activity incredibly painful. 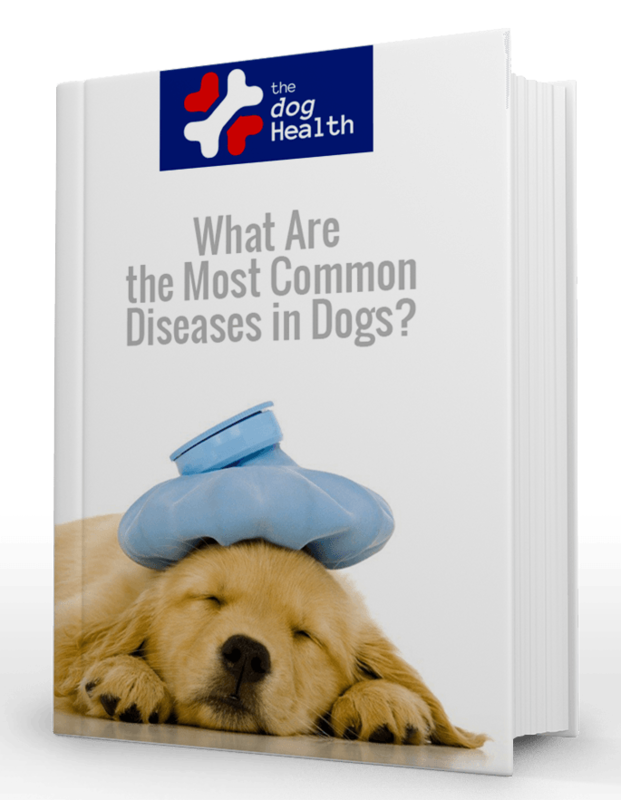 Older dogs and young puppies have higher risks of developing serious complications. Fleas can carry harmful worms that eventually end up living inside your dog and causing several other detrimental effects, such as dehydration, vomiting, malnutrition, and more. There are certainly several steps you can take to prevent or discourage fleas and ticks in the first place. Sprays, flea collars, and even yard treatments can be fairly effective, but your dog still runs the risk of having a widespread infestation, especially with fleas. Fleas not only make a home out of your dog, they are constantly laying eggs on your dog and anywhere else they end up. A few weeks is all it takes to have a full blown infestation. Flea and tick issues always require a holistic approach that addresses both your dog and their environment. The battle begins with getting the fleas and ticks off of your dog. This can be done with a good, solid flea and tick shampoo. If your dog is dealing with fleas and ticks, you’ll love what Mycodex Pet Shampoo can do, as it’s more than just good and solid — it’s exceptional. Mycodex’s Pet Shampoo can best be described as a shampoo that does its job. The shampoo makes good use of a perfectly-balanced formula that kills fleas and ticks while also treating your dog’s skin and coat well. This shampoo is intended for use in killing ticks, fleas, and even lice. This is very helpful, because dogs can definitely deal with all three at the same time. Whatever has decided to infest your dog, this shampoo will end it. Mycodex’s shampoo uses a massive amount of pyrethrin extract — three times the normal amount to be exact. This makes the shampoo incredibly effective in quickly killing the fleas and ticks on your dog, and even the eggs. The process is simple: just wet your dog, lather it up with the shampoo, let it stand for five minutes, and let the pyrethrins go to work. By the time the five minutes has passed, your dog will be flea and tick free, and feeling great. The shampoo’s formula has a few other uses as well. Dandruff and scales will be washed as, leaving your dog with clean, healthy skin and fur. While the pyrethrins can be counted on to remove the fleas and ticks, this shampoo has some other ingredients that offer helpful benefits as well. Lanolin, aloe, and coconut not only soothe your dog’s skin, they also help the shampoo to easily lather, making the bathing experience a little bit easier. We are big fans of lathery shampoos, so this aspect was definitely appreciated. If you’re someone that can’t stand heavily-scented shampoos, you’ll love this one. The ingredients all combine together to give off a clean, fresh, and subtle smell that isn’t overpowering or bothersome in the least. Just a good, basic, clean scent. This shampoo is very effective in both killing fleas and ticks and also making your dog look and feel its best. The formula is obviously a winner, but we would appreciate a pump top to the bottle instead of a twist-off cap. That’s a very admittedly picky critique, though. Pump or no pump, this shampoo is amazing. Your dog will agree. Flea and tick problems don’t have to be a complicated endeavor. With the proper shampoo and a little bit of knowledge, you can relieve your dog from infestations while also getting rid of the source of the problem. Regardless of the other steps you take to get rid of fleas and ticks, we recommend this shampoo to get the process started. Not only will your dog be flea of pests, it will have smooth and soothed skin, along with a very pleasant smell that can last for several days. We couldn’t ask for anything more from a flea shampoo.